Cries of Vande Mataram and Jai Hindi greeted a triumphant Mayur Dumasia as he successfully completed his five-state cycling expedition on the eve of Republic Day at Gateway of India in Mumbai. A clearly emotional Dumasia fought back tears as he saw the large crowds that had gathered to celebrate this incredible achievement. Dumasia, who is also a teacher in a Mumbai college, lost his right arm in a train accident when he was 14 years old. His early years coping with the disability were hard and he even attempted suicide twice. 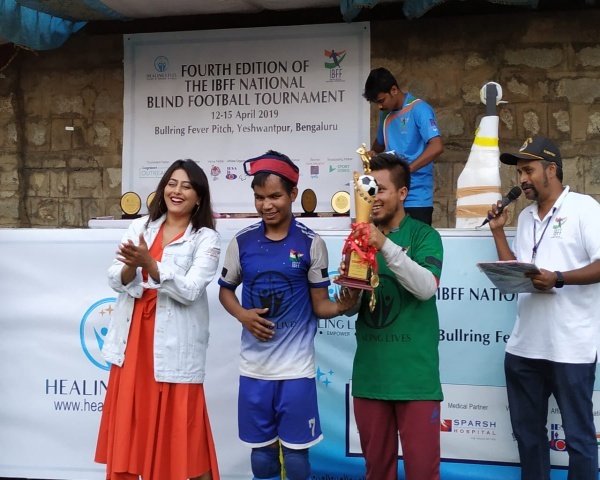 He hit upon the 1600-km, 16-city expedition across five states with the mission to change stereotypes towards disabled people as well as promote social causes he feels strongly about like gender equality, sanitation, road safety and environment protection. Called MissionsOnTheMove, Dumasia started off at the historic India Gate in New Delhi and stopped by small villages and towns to meet school children, who he believes are key to changing attitudes. 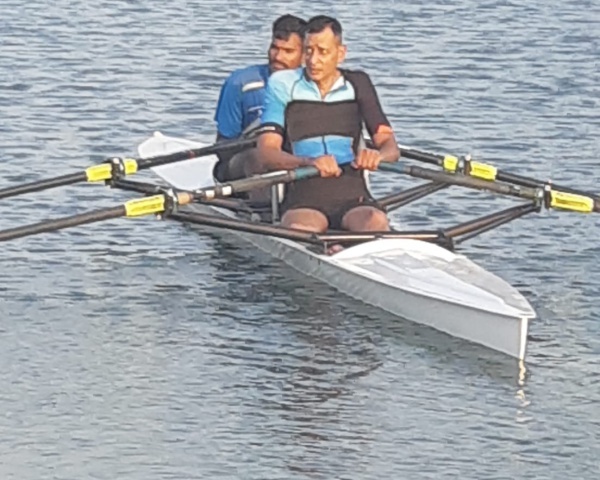 Dr Aneel Murarka, Founder of Ample Missiion, the organization that funded and supported Dumasia's expedition calls him a "powerhouse of grit and determination. 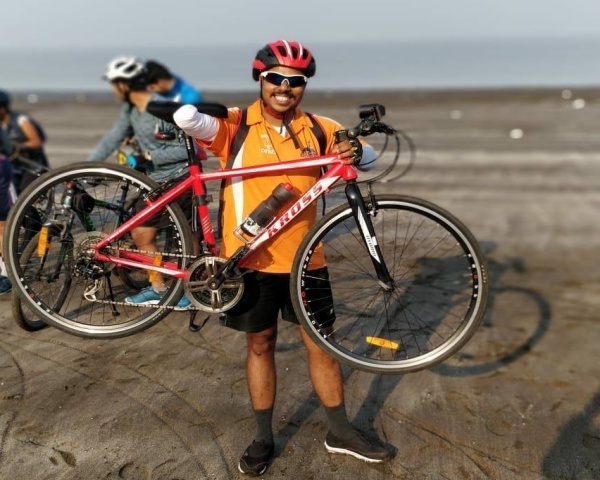 "Mayur has succeeded in his mission to highlight multiple social causes on his first cycling expedition from Delhi to Mumbai, which is an inspiring journey if over 1,600 kilometres. 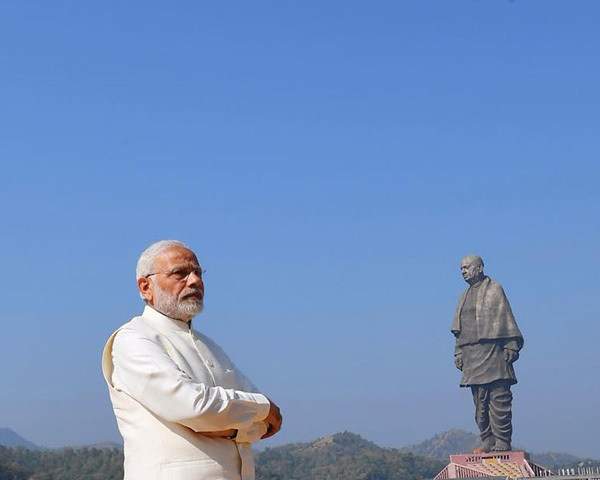 I salute his determination and belief in his abilities". Dumasia's journey was brought alive on social media, including his interactions with school children, soldiers and villagers. Also captured were his struggles through bad roads and cold weather conditions and the triumphant moments, making this expedition a first of its kind for more than one reason.